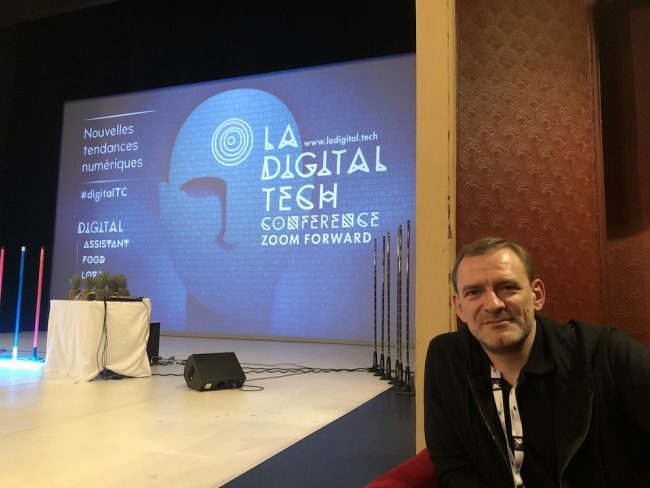 Exploring sociology to find the next big insight, climbing the Mont Blanc to create a memorable digital experience for everyone, demonstrating how digital can help France to unleash its full potential especially in the education field… and enjoying the ride ! These are all things that have influenced Jean-Philippe’s journey towards his current role as Head of Google Consumer Marketing in France for Google. Jean-Philippe Bécane joined Google in 2013 to help shape the brand and invite French consumers to discover the value of Google’s products in a mobile world. Now Head of Consumer Marketing, he is excited to demonstrate how Google can be a growth engine for France, and a (self) discovery machine for everyone. Before that, Jean-Philippe spent 4 years growing brands at Coke and Heineken, and 5 years nurturing his obsession for digital transformation with over 20 clients at Bain & Company.